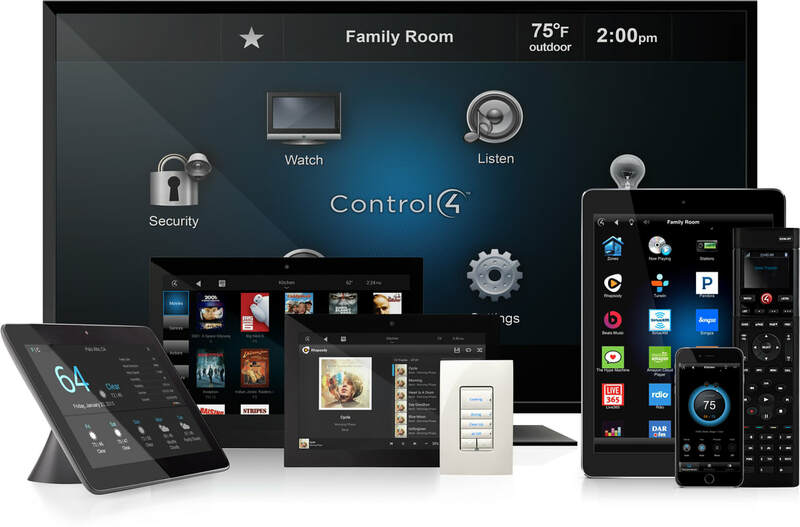 LAVU has the platform you need to control and automate everything in your home. From smart lighting, multi-room audio, multi-room video, comfort - to security solutions. ​Add the convenience of voice control, and enjoy the Control4 interface - choose how to control your smart home. Make your home smart! LAVU is an authorized Platinum Control4 Dealer. Personalize your home to be more comfortable, convenient, and secure. Contact LAVU for a FREE quote. Control your home with your voice! Use simple voice commands like "Alexa, turn on Welcome" to light up the hallway and kitchen, turn on your favorite Pandora station, and lock the door behind you. Control4 your home with Amazon Alexa!